At the 2019 NAB Show, LaCie, the premium brand from Seagate Technology (NASDAQ: STX), announced two new storage solutions for creative professionals and prosumers. 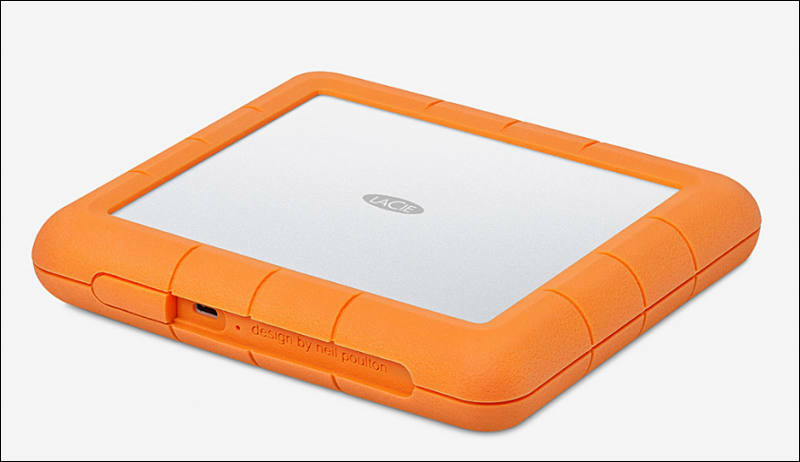 The new LaCie® Rugged® RAID Shuttle and LaCie 2big RAID build on the brand’s record of efficient preservation of high-value, high-resolution digital imagery through the capture, edit, distribution, and archiving workflow. 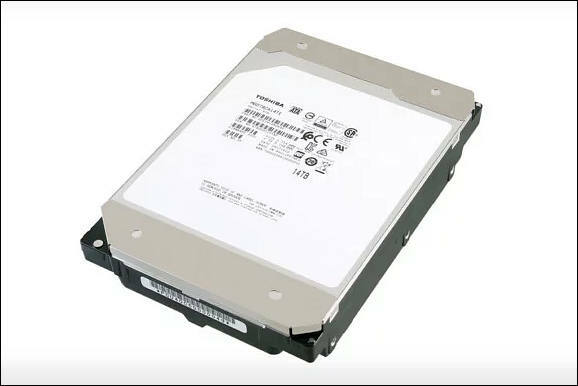 Toshiba Electronic Devices & Storage Corporation today announced the launch of the MG07ACA Series, the world’s first enterprise 14TB Conventional Magnetic Recording (CMR) HDD. Using a 9-disk, helium-sealed design, the new MG07ACA Series provides the power-efficient capacity and storage density needed by cloud-scale and enterprise storage solution providers to achieve their TCO objectives. Sample deliveries of MG07ACA Series drives to customers sequentially begin today. 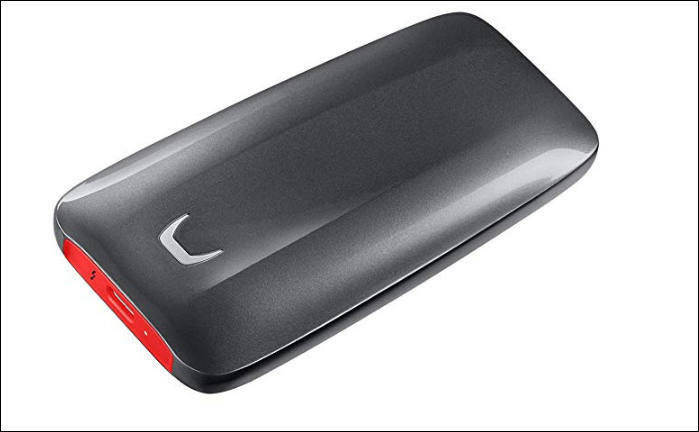 For more information on our full line of HDD storage products, please visit: https://toshiba.semicon-storage.com/us/product/storage-products/enterprise-hdd/mg07acaxxx.html. The CompactFlash Association (CFA), the organization responsible for professional removable media specifications such as CompactFlash®, CFast® and XQD®, and the CFexpress® 1.0 specification, now announces the CFexpress® 2.0 specification which expands the spec to include two additional form factors for professional imaging and industrial markets that require performance and quality recording media for high-speed capture and transfer. CFexpress was created to become a standard that can span many market segments and provide a stable and consistent format to fully leverage the industry’s R&D investments in technology and help reduce churn in the market surrounding standardized and proprietary recording media formats. 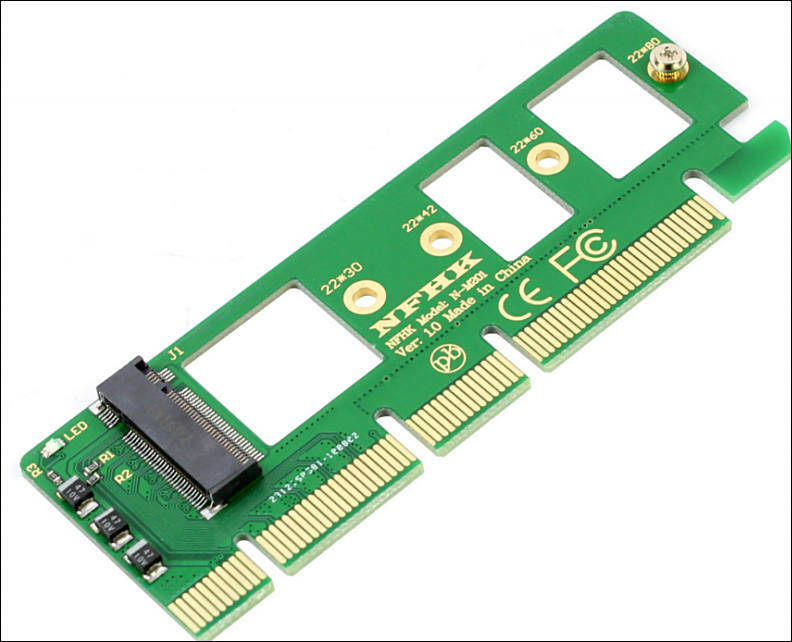 CFexpress 2.0 increases the portfolio of PCIe based removable Flash memory cards. The demand for sustained high performance with balanced power and optimized thermal dissipation shall be met with the new next-generation plug and play capability form factors. With now three form factors, CFexpress® 2.0 supports performance levels to match various market requirements, while maintaining the same electrical/physical interface and memory/storage protocol. 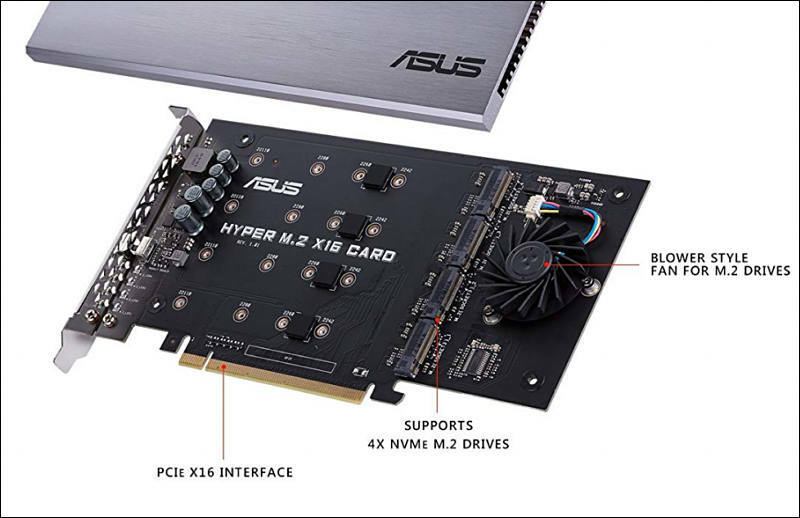 All form factors leverage the PCIe® Gen 3 interface for higher performance based on a computing industry storage interface and utilize NVM Express™ 1.3 protocols for fixed length commands, an efficient queuing model, and very low non-cacheable PCIe accesses per command. This enables access to a wide range of open standard platforms consisting of mature and proven drivers, saving development time and effort. The CFA works closely with its ecosystem of partners to design and implement specifications that make a difference to the industry. The board is pleased to help advance the industry. “The CFexpress* 2.0 will enable many hardware manufacturers to create next generation higher resolution and multi sensor cameras. I am excited to see what the coming years will bring for the industry,” said Mr. Nobuhiro Fujinawa, of Nikon and co-chairman of the CFA board. CFA has recently added several new members interested in CFA's next-generation and higher-performance standards. CFA invites host and media companies interested in supporting the new CFA specifications to also join CFA as members. Membership enables participation in CFA work groups and access to draft specifications before they are approved and available for purchase by non-members. The new CFexpress* 2.0 is available for members only. Topic dedicated only to compact and useful info on selecting proper SSD drive. 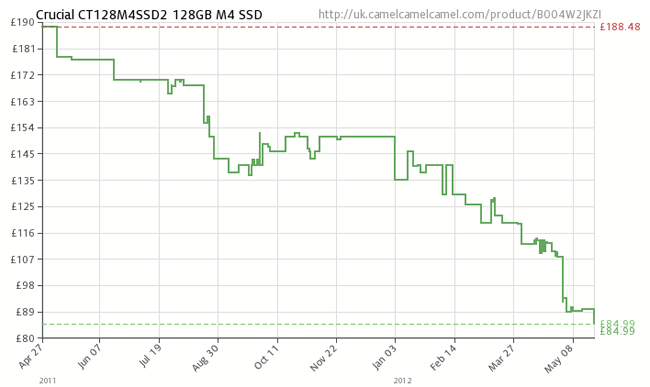 Note - use our deals topic after reading posts below to save as much as possible on new SSD. 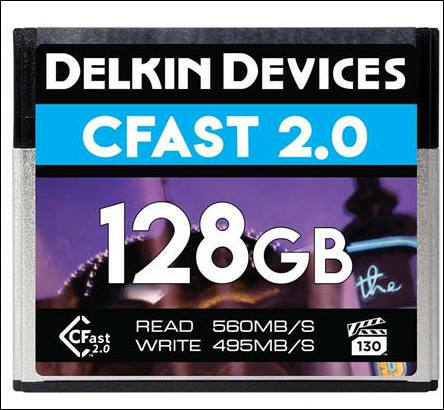 Delkin Devices, a manufacturer of flash storage solutions and camera accessories, announced today a brand new Video Performance Guarantee 130 (VPG-130) version of their 128GB CFast 2.0 memory card. 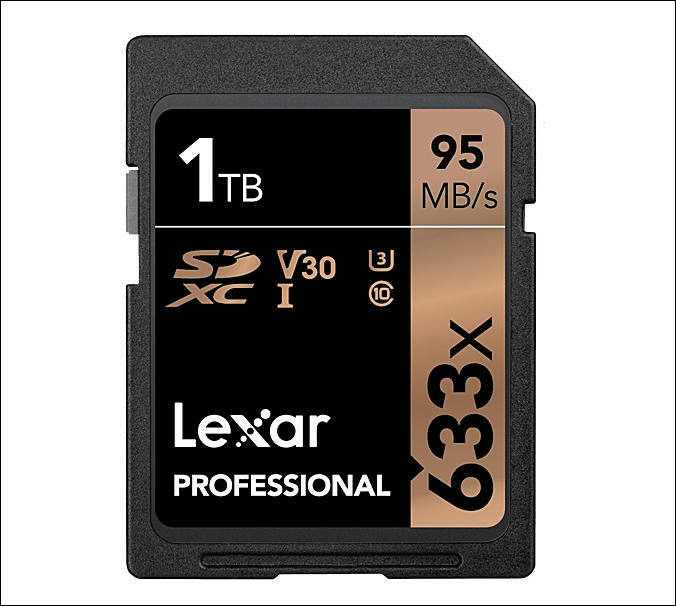 Delivering unrivaled performance at speeds suitable for professional photographers and videographers, the card is specifically designed for flawless cinema-quality video recording and to meet the extensive demands of today's broadcast, cinema and photography industries. Boasting incomparable recording speeds up to 495MB/s, with a minimum sustained write speed of 130MB/s, Delkin's 128GB VPG-130 CFast 2.0 memory card is capable of capturing smooth DCI 4K & Full HD video at high frame rates, as well as 170 full-sized RAW images and unlimited JPEGs at 16 fps in the Canon EOS-1D X Mark II. Each CFast card has undergone an extensive series of tests to ensure full functionality and performance in today's high-end cinematic hosts, including ones from Canon®, Blackmagic® and Atomos® (Not compatible with ARRI at this time). Designed with dual memory card slots, the Canon 1D X Mark II supports (1) CFast 2.0 & (1) CompactFlash memory card, ensuring sufficient space and continuous shooting, especially during special events like weddings, sporting events and concerts. Using two cards at the same time also removes time wasted when swapping cards, causing you to possibly miss out on any precious split-second moments. As it's capable of recording DCI 4K video (4096 x 2160p) at 60fps with a max bitrate of 800Mbps, the 1D X Mark II's utilization of high-speed, high-capacity CFast 2.0 cards enables shooters to capture the most in the moment without corruption or dropped frames. Though not as fast as CFast 2.0, Delkin's PRIME 1050X VPG-65 CompactFlash memory cards have also been tested to work in the 1D X Mark II, providing write speeds up to 120MB/s for reliable photo and video capture. Each memory card is backed by a Lifetime Warranty and Delkin's American-based customer support team out of San Diego, CA. Delkin 128GB VPG-130 CFast 2.0 memory cards are now available for purchase through authorized camera stores worldwide. For more information on Delkin CFast 2.0, CompactFlash or other memory products, please visit www.delkindevices.com. 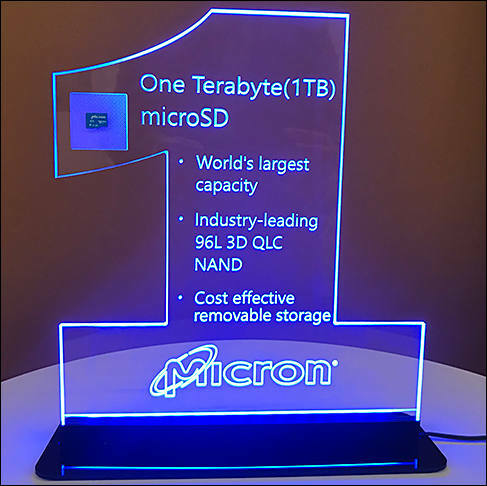 Micron Technology, Inc., an industry leader in innovative memory and storage solutions (Nasdaq: MU), today launched the Micron® c200 1TB microSDXC UHS-I card — the world’s highest-capacity microSD card, delivering one terabyte (1TB)1 of high-performance removable storage. The c200 1TB microSD card is the world’s first microSD card on the market that leverages Micron’s advanced 96-layer 3D quad-level cell (QLC) NAND technology. 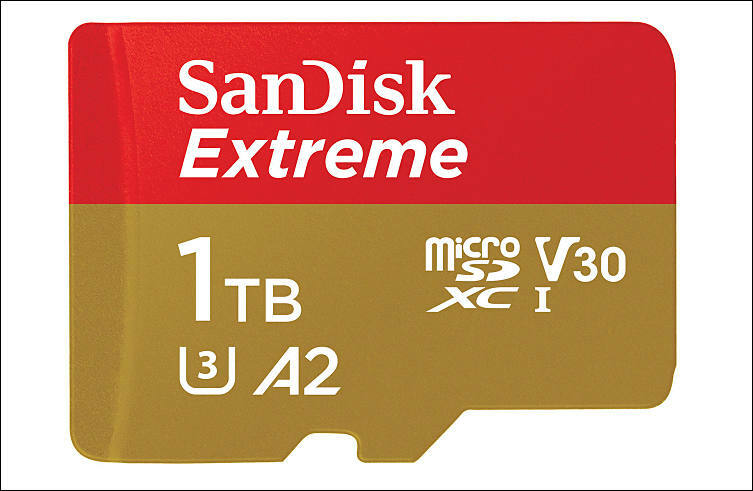 Consumers will find that the 1TB microSD card provides cost-effective storage for 4K videos, pictures and games on their mobile phones and other electronic devices. 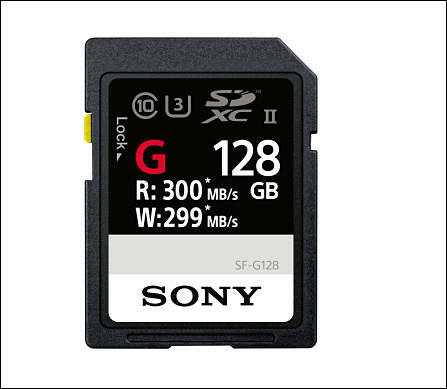 Sony announced the development of the CFexpress Type B memory card (CEB-G128), a new ultra-fast next generation memory card2 that is ideal for professional and industrial use. With its super-fast speed of up to 1700MB/s (read) along with highly reliable toughness, this memory card supports the future evolution of digital devices. Enhancing Sony's high performance, value-added memory card line-up, the CFexpress Type B is designed based on a new specification which adopts the latest interface, PCIe®3 Gen3, standardised by the CompactFlash Association. 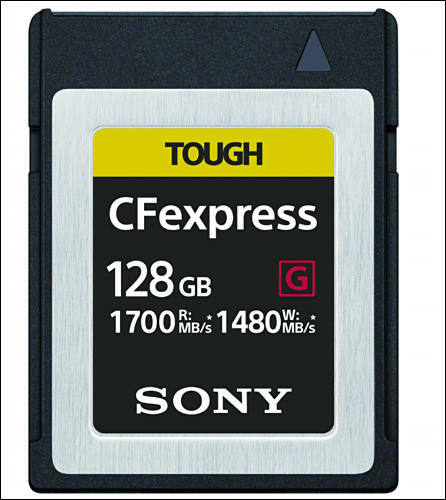 The Sony CFexpress Type B memory card is around 3 times faster than Sony's fastest CFast memory card (with 530MB/s read speed). 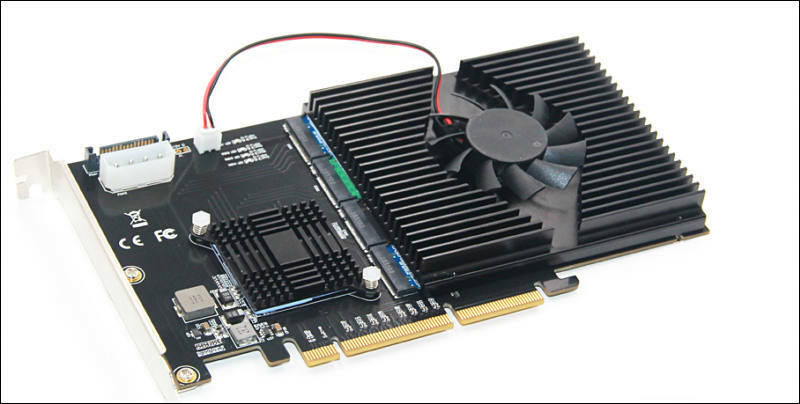 With a write speed of up to 1480MB/s, this card meets future requirement needs for secure industry data-recording or requirements from professionals to capture hi-resolution images or high-bitrate video. 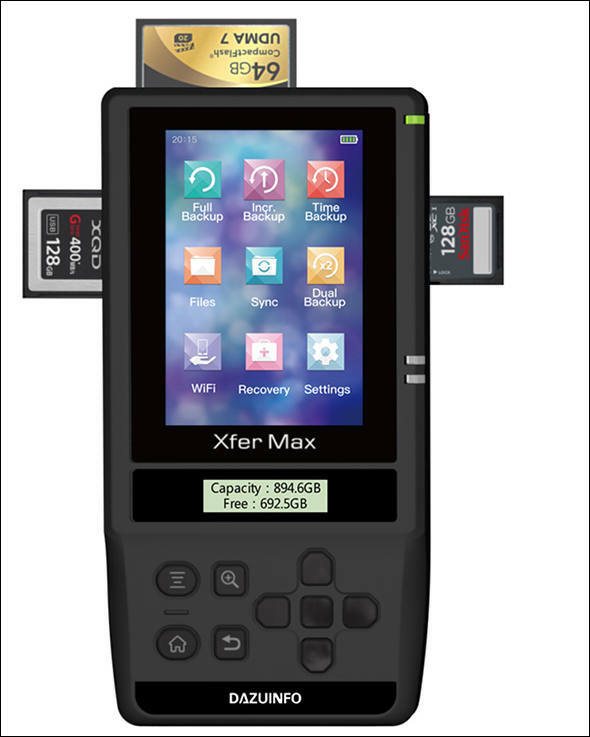 The new CFexpress Card Reader, MRW-G1, is optimised for Sony CFexpress Type B memory card and takes full advantage of the card's fast read speed. This reader is also compatible with Sony XQD card G series and M series. Media Scan Utility is PC software that automatically scans your Sony CFexpress memory card every time you connect it to a PC via your MRW-G1 card reader4. The software keeps you informed of the condition of your card and lets you know if you're nearing or have reached the flash memory limit. Memory Card File Rescue eradicates every photographer's worst nightmare -- deleting photos accidentally and losing your precious work. 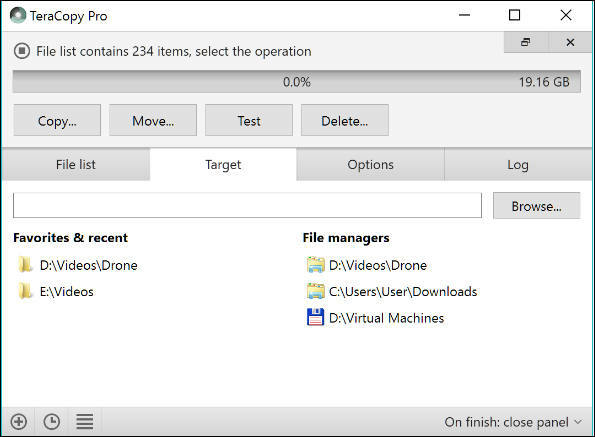 The software recovers accidentally deleted files including RAW or high-resolution images and videos, so your work is safe from whatever obstacles are thrown your way. 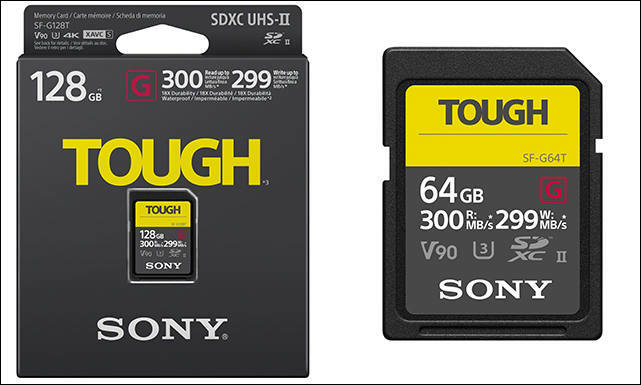 Sony today announced a brand new innovation in storage media with the launch of the “SF-G series TOUGH specification”UHS-II SD card. Addressing the needs of photographers who are reliant upon their photographs remaining safe when their SD cards are removed from the camera, the new SF-G series TOUGH specification range combines the world’s fastest read and write speeds with an ultra-rugged design that is bend proof to 180N, and drop proof to 5 meters. For photographers who are fighting against the elements to get the perfect shot, the SF-G series TOUGH specification range of SD cards are also waterproof with an IPX8 rating and dustproof with an IP6X rating. The new SF-G series TOUGH specification range of SD cards are 18 times stronger than the SD standard[ix] with world’s first monolithic structure (one-piece molding, no empty space in the card) and materials of high-grade hardness, unlike conventional SD cards with a thin, 3-part ensemble. They are protected against typical physical damage that can affect conventional SD cards such as a broken plastic casing, broken data protection lock and broken connector ribs. This has been achieved through a new means that it is the world’s first rib-less SD card with no write protection switch. These developments ensure that the SF-G series TOUGH specification is more resistant to bending and easy to break parts are removed entirely and has been engineered by Sony to deliver the best balance of hardness and toughness. Completely sealed with one-piece molding structure, no water drop, dust or dirt is not allowed to come into the card, meeting highest grade of waterproof (IPX8) and dustproof(IP6X). Original price $389 dropped to $284 (2.5" version with cable is $269) and can go lower soon. 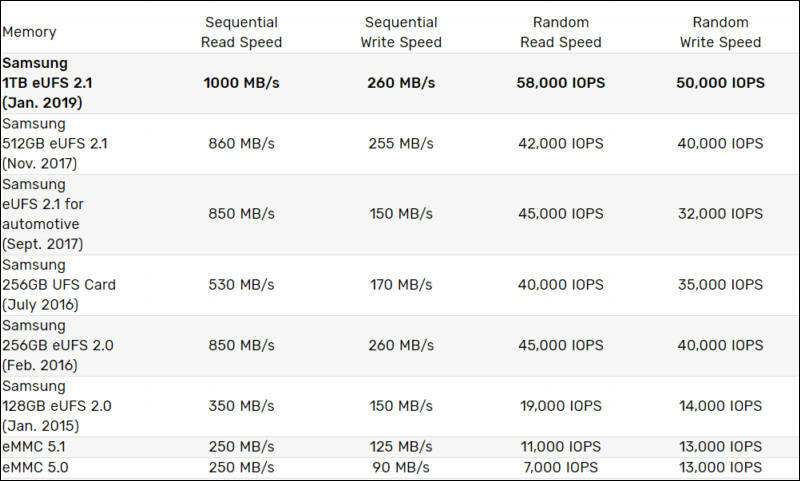 Yes, you can get NVMe SSD with high sustained write read/speed, but you can't get SSD drive with such high random read and such low latency. And such things can be most important in real life. 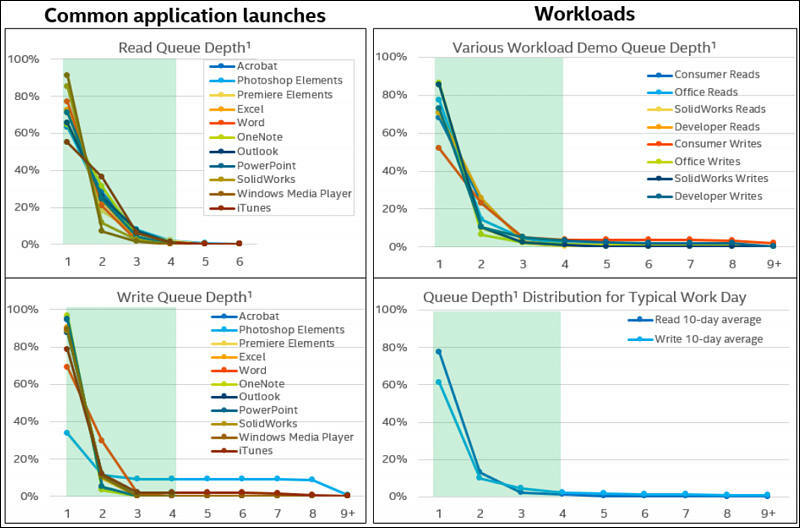 Especially with heavy apps ala Adobe and Resolve you get different feeling. 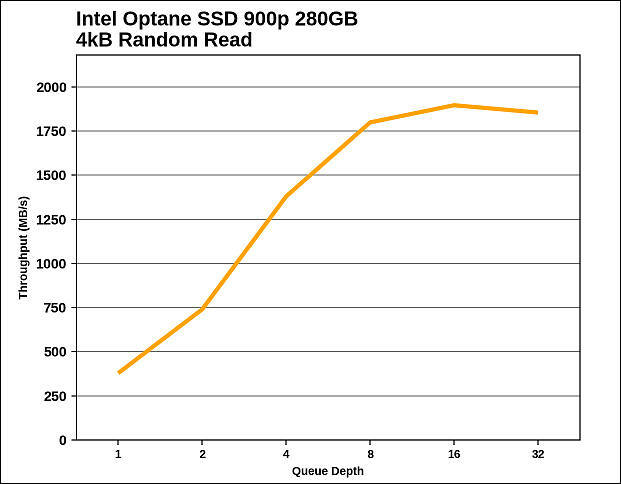 Note that small 32GB M.2 Optane drives can be got locally now for ala $25-35 and are ideal drive for editing individual H.264/HEVC small projects. Also suggest good software - Teracopy, can just set editing path on such drive as favorite and copy with one click from any NVMe SSD. 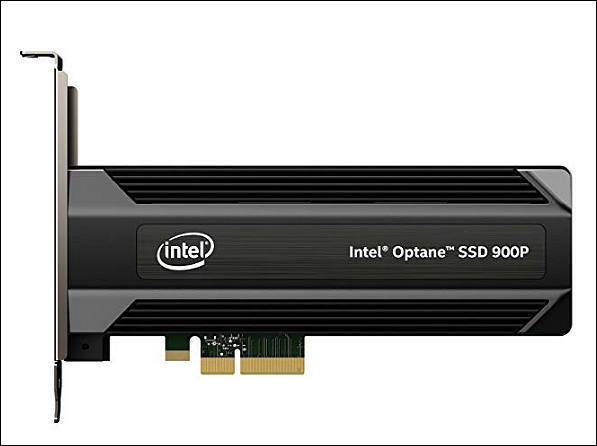 Let's look at SATA 3.0 - native transfer rate is 6.0 Gbit/s; 8b/10b encoding, maximum uncoded transfer rate is 4.8 Gbit/s (600 MB/s). Let's check PCIe that Thunderbolt is using. 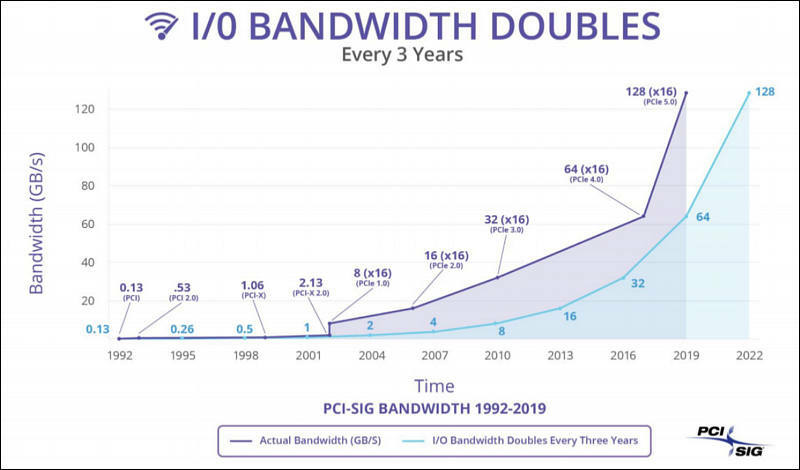 PCIe 2.0 standard doubles the transfer rate compared with PCIe 1.0 to 5 GT/s and the per-lane throughput rises from 250 MB/s to 500 MB/s. 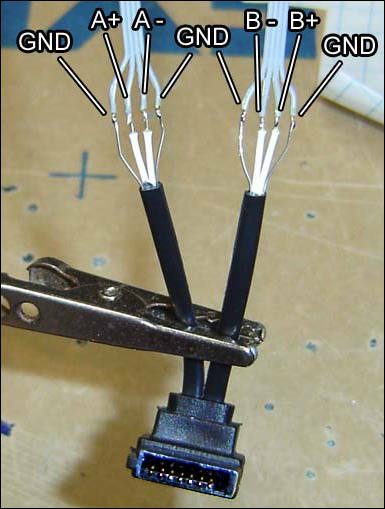 A x1 connection, the smallest PCIe connection, has one lane made up of four wires. 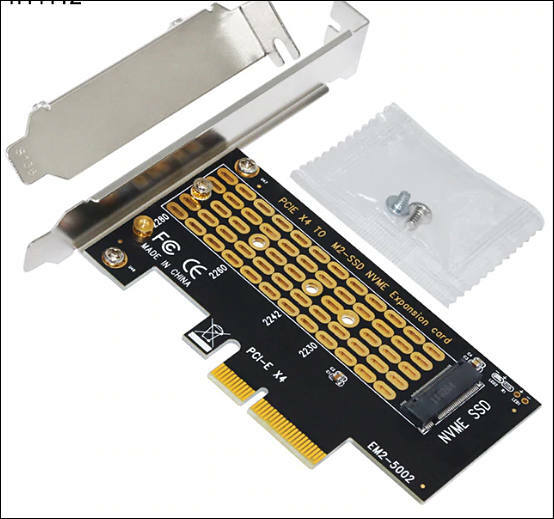 So, even years ago we had perfectly ready method to get 985 MB/s per lane, could even add internal switch for controller to go into PCIe mode using same wires. So, decision to stop SATA development had been intentional and not based on any real limits for now, just wanted to drop compatibility layers and simplify interface. Samsung Electronics announced that it has begun mass producing the industry’s first one-terabyte (TB) embedded Universal Flash Storage (eUFS) 2.1, for use in next-generation mobile applications. 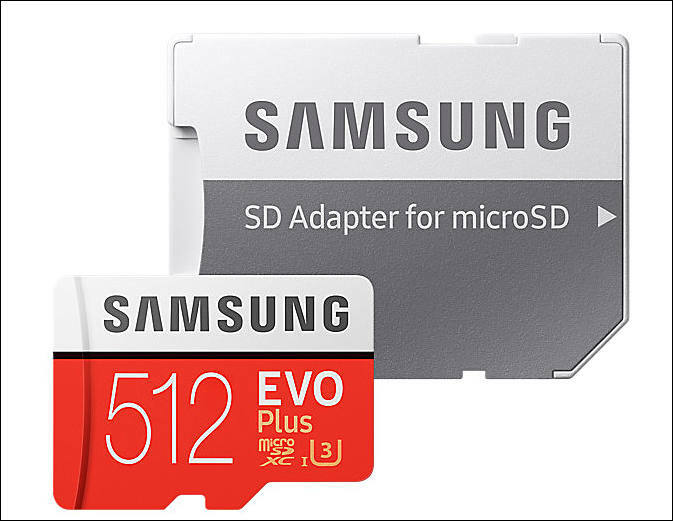 Just four years after introducing the first UFS solution, the 128-gigabyte (GB) eUFS, Samsung has passed the much-anticipated terabyte threshold in smartphone storage. Smartphone enthusiasts will soon be able to enjoy storage capacity comparable to a premium notebook PC, without having to pair their phones with additional memory cards. Actually it is not so simple as you initially can think. 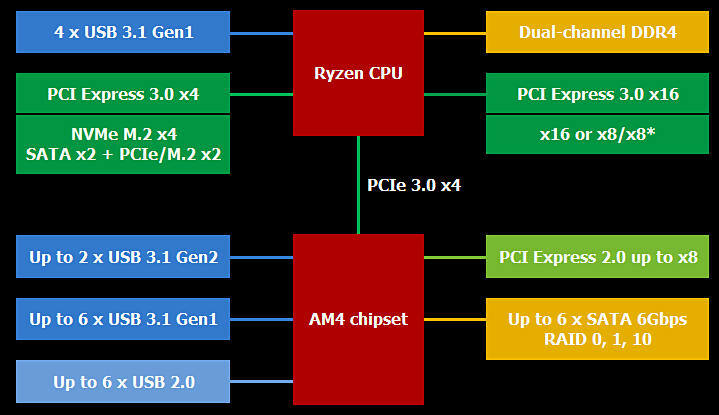 Let's get for example AM4 consumer CPUs - Ryzen chips have 24 pcie v3.0 lines. 4x goes to NVMe slot of board (Intel lacks this). 16x go to GPU - and this one on A320 and B350/450 can't be split (aka bifurcation), to force MB makers to buy more expensive chipsets for SLI. 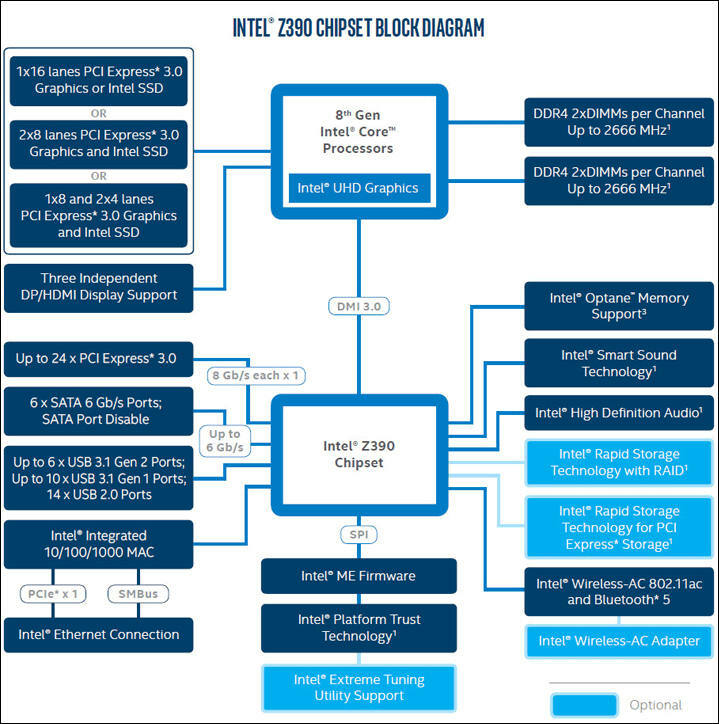 4x is left for the chipset (on Intel it is same, see below). Now go into Intel consumer CPUs. 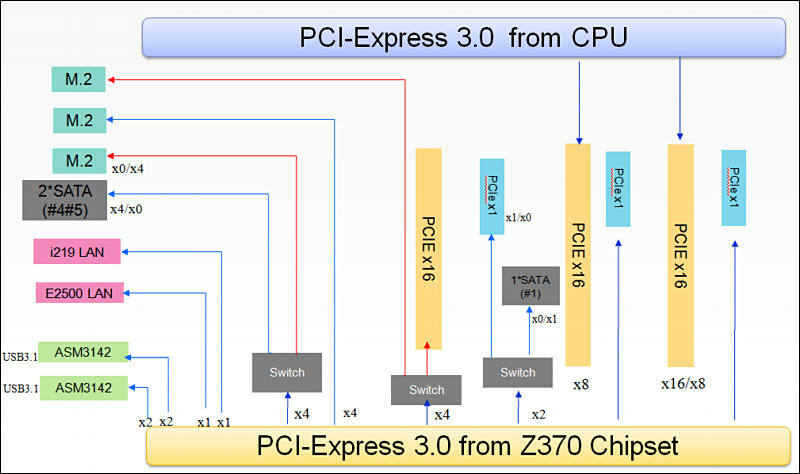 So DMI 3.0 is PCIe 3.0 4x. And all this nice looking premium MB's actually share same actual 20x PCIe 3.0 lines. 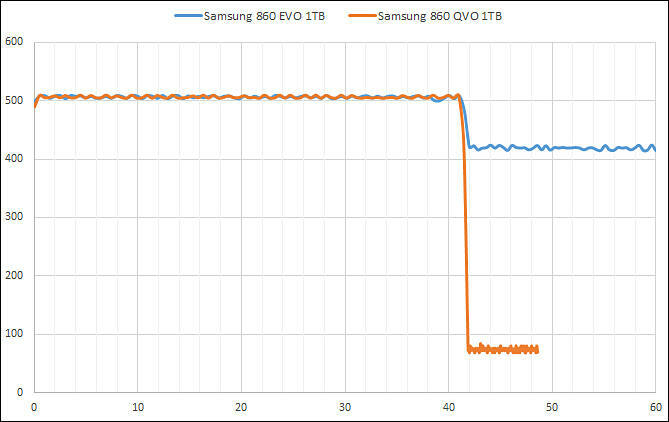 Now back to our storage things with many NVMe drives. Ideally we want to have as much PCIe lines as possible to keep fast copy between any of them and allowing fast copy via 10Gb network adapter (and this one also eat lines a lot, you need PCIe v2.0 x4 at least for one port!). For all chipsets that allow bifurcation of PCIe x16 GPU slot we must leave x8 only for GPU if it is editing/grading machine. For storage machine it is best to avoid external GPU and go with build in one if you need it, so all x16 lines will be available. For example Threadripper has 60 PCIe lines - x48 lanes for GPUs, x12 for I/O. Now to our solutions, from top to bottom. ASmedia 2824 based solutions. PCIe 3.0 x16/x8 into 4x PCIe 3.0 x4 or pair of PCIe 3.0 x4. These are dumb cards requiring MB to split PCIe slot aka PCIe bifurcation (and make proper RAID, if necessary). On AMD it is usually for x399 Threadripper chipset only. Can be with bracket or fully internal and compact. Best to use in x4 mode slots, so Intel chipsets usually work better (on AMD 3rd and more wide slots drop to PCIe 2.0 speeds). 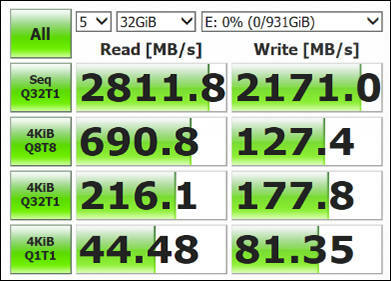 Yes, sustained write much slower than HDD. Below 75Mb/sec. So, best idea for such designs is to get cheapest option, and change SSD inside to large one you need. If you are ok with USB 3.1 Gen2 speeds can just get enclosure on for around $20. 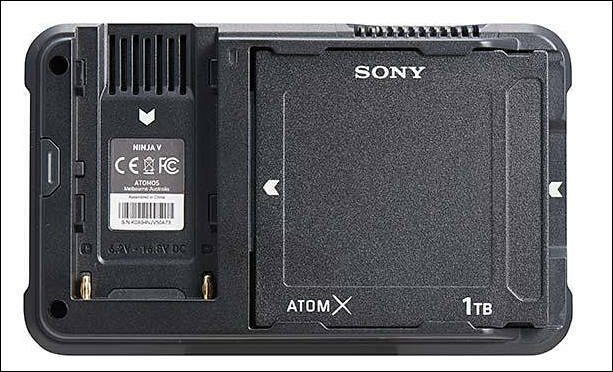 Sony is pleased to introduce 3 new professional ATOM X SSDmini products designed for use in ATOMOS recorders. As film makers production use of DSLR and mirrorless cameras increase, the new ATOM X SSDmini can easily attach to the Atomos line of products which helps to eliminate the cameras internal compression and time limits. The ATOM X SSDmini snaps off the back and the content is edit ready, stored securely on the SSD drive. Seagate Technology plc (NASDAQ: STX), a world leader in data storage solutions, today announced a range of new products at the CES 2018 conference designed to equip the world’s increasingly mobile population with solutions that solve key challenges they face when creating, processing and accessing their data on-the-go. Speed must be same as lower size cards - at around 90-100Mb for reading and writing. The Drobo 8D is available today at an MSRP of $1,299 USD through https://www.drobostore.com and select channel partners. For a limited time, the 8D includes a free SSD when purchased through the US Drobo Store - www.drobostore.com. Offer ends 11/27/2018. 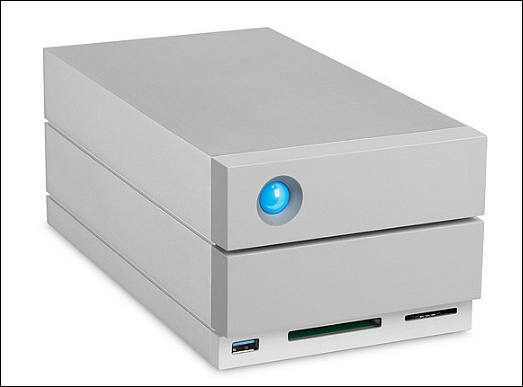 Today, LaCie®, the premium brand from Seagate Technology (NASDAQ: STX), unveiled the high-performance LaCie Portable SSD storage solution. 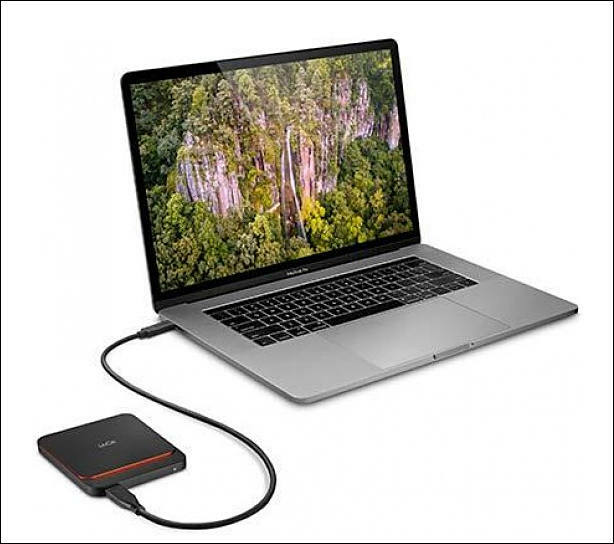 The compact external solid state drive offers fast and reliable performance featuring USB 3.1 Gen 2 (10Gb/s) technology with USB-C connector for universal compatibility. With maximum sequential read/write speeds of 540/500MB/s, the LaCie Portable SSD is ideal for on-the-go creative professionals looking for uncompromised performance. Available in 2TB, 1TB, or 500GB capacities, this light-weight solution can transfer one hour of 4K 30fps video footage in less than one minute and store up to 65 hours of 4K 30fps video1 or 20,000 RAW photos2 (2TB capacity). It is also a great alternative to serve as a scratch disc -- allowing users to edit content directly off the LaCie Portable SSD, freeing up valuable workstation resources or serving as the perfect shuttle drive to quickly transfer files from capture devices on-set back to the studio. The new LaCie Portable SSD will be available in 2TB (£479.99), 1TB (£239.99), and 500GB (£109.99) capacities through LaCie resellers this month including CCK Media Technologies Ltd, Jessops, Jigsaw Systems Ltd, Protape and Warehouse Express Ltd. For more information, visit www.lacie.com. Based on an average of 1 hour of 4K 30fps compressed footage equals 30GB of data.